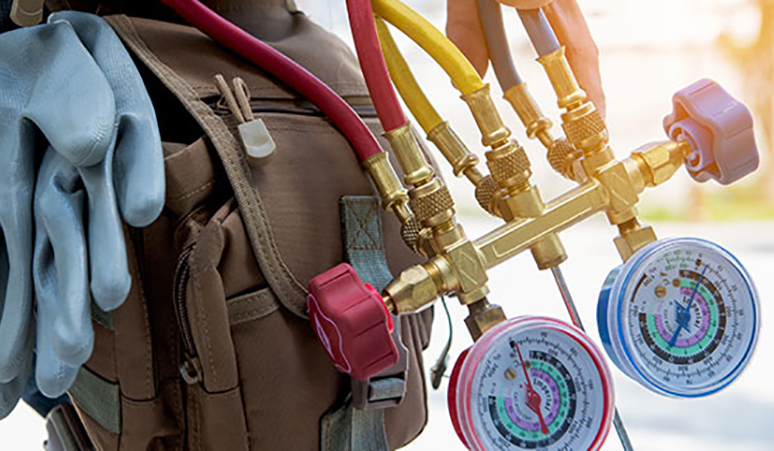 Since 1994, Campbell Air Conditioning and Heating has provided high-quality services to its customers with prompt service and reasonable rates. We are committed to making sure your HVAC needs are met by providing personal service and exceptional quality with our unparalleled service and competitive pricing. And all of our services and products are guaranteed. Let us show you why our loyal customers won’t use anyone else! If your system is more than 10 years old, and there are several issues with your system, you may want to consider replacing the unit. Campbell Air will come out and diagnosis and replace your system if needed. 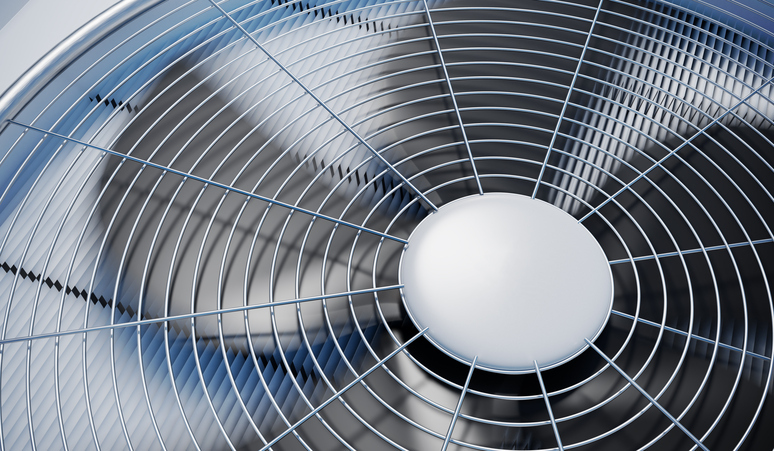 With the Texas weather, air conditioning and heating equipment tends to break down under temperature-related stress. 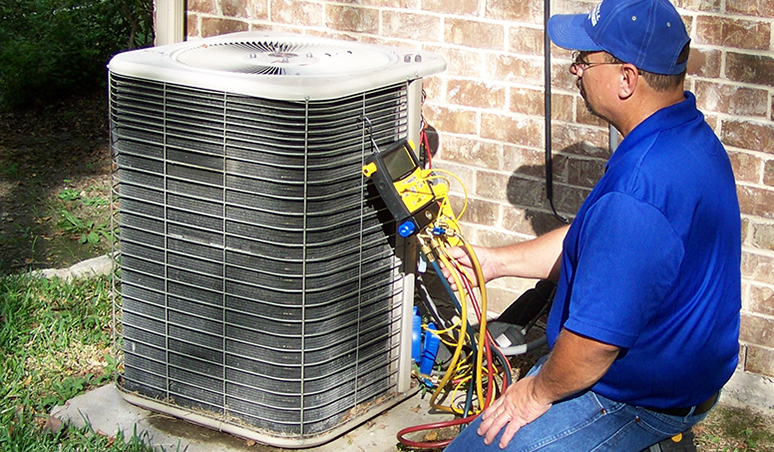 Diagnosing and repairing your HVAC issues in a timely fashion is our priority. Maintenance to keep your system working reliably and economically over the lifetime of the equipment is key. Addressing issues, before they can affect other components, or your system overall, is important. for your AC repair services. There are two things to look for when choosing an Air Conditioning and Heating Service company – experience and customer satisfaction. You can depend on Campbell Air to provide both! Financing is available for new equipment and repair of existing equipment.